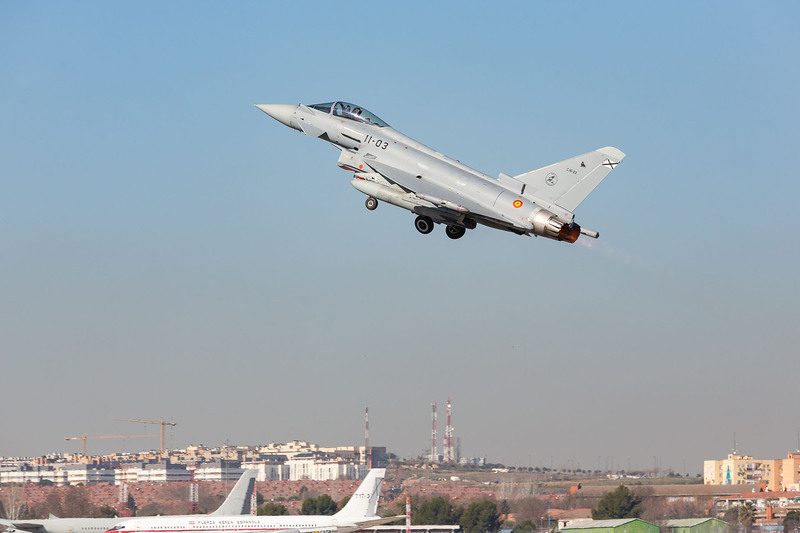 Airbus has delivered the first Upgraded Tranche 1 Eurofighter to the Spanish Air Force. The Upgrade was carried out at Airbus Facilities in Getafe and involved the introduction of hardware modifications which support the Operational Flight Programme 02 (OFP-02) developed by the Armament and Experimental Logistics Centre (CLAEX). The Upgrade developed by Airbus includes modifications that integrate Tranche 2 and Tranche 3 Equipment on the aircraft, not least a Computer Symbol Generator, Digital Video and Voice Recorder, Laser Designator POD and Maintenance Data Panel.